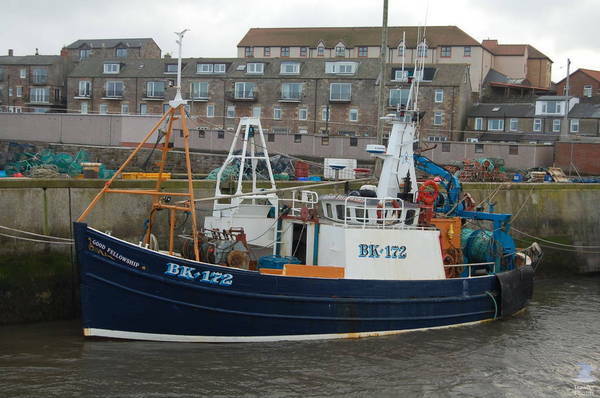 The 15 meter long fishing vessel Good Fellowship BK172 and the 11 meter long fishing vessel Trustful A74 became disabled off Tynemouth, England. 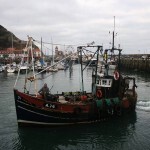 The trawler Trustful had become disabled when its propeller had been tangle in their nets. The Trustful was taken under tow by the Good Fellowship and headed back to port. The vessels proceeded a short distance when the Good Fellowship became disabled when it’s propeller was fouled by some floating debris. The Good Fellowship contacted the RNLI who dispatched a lifeboat from Tynemouth. 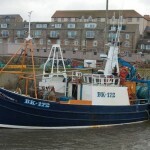 The lifeboat took both vessels under tow back to harbour and berthed at the North Shields quay. No reports of injuries or pollution being released. 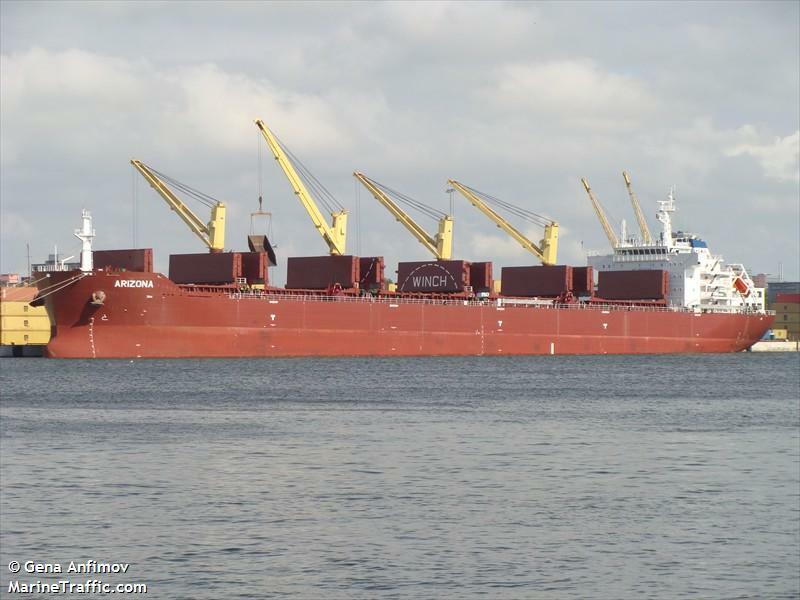 The 190 meter long, 56969 dwt bulk freighter Arizona went aground at St. Petersburg, Russia. The Arizona was departing the port bound for Houston with a cargo of steel when it struck bottom. The freighter’s draft had increased unexpectedly due to ice forming on vessel’s keel. 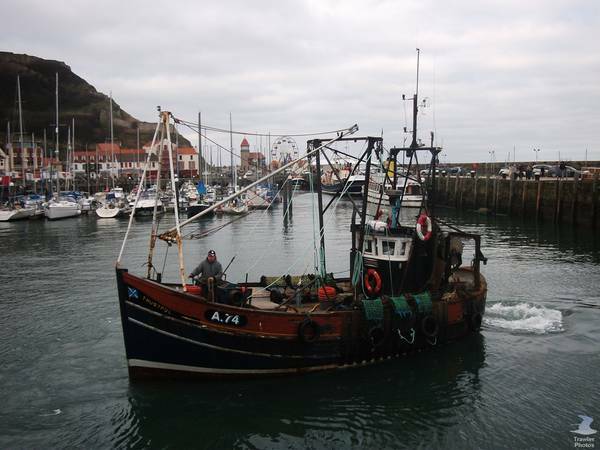 Four tugs were attempted to refloat the vessel, but failed to do so. No reports of injuries or pollution being released. Divers have been requested to inspect the hull for any damage.